Do you want a wedding that is somewhere in between a lavish church ceremony and a visit to your local courthouse? Do you want a personalized and/or non-traditional ceremony without having to do all the work yourself? Do you want the peace of mind of putting the most important day of your life into the hands of a professional wedding officiant? If so, consider enlisting my wedding officiant and wedding ceremony consultation services. The fee for basic officiant services is $500. That will include one face-to-face meeting to get to know you as a couple and during which we will talk about your vision for the ceremony. There will be several questions for you to reflect on about tone, flow, and the different components you might want to include to make your wedding reflect the perfection and beauty of this most important of ceremonial rites. 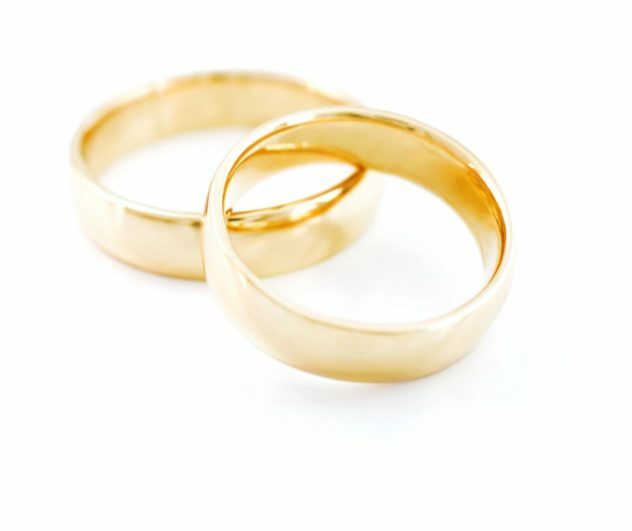 Following our face-to-face meeting we’ll communicate via email and phone to solidify details of the ceremony based on your wants/needs/decisions. The $500 fee also includes a rehearsal prior to the ceremony to ensure that everyone in the wedding party knows what to expect and where/when to go on the big day. Weddings outside of the Portland metro area will incur an additional travel fee.